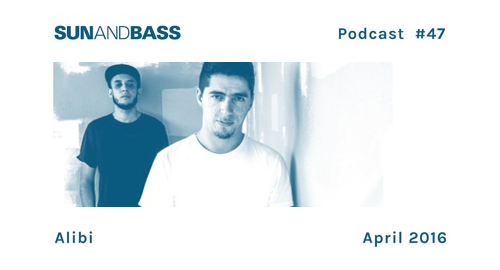 SUNANDBASS Podcast this month got Brazilian badboys Alibi on the controls. Under their Alibi moniker, the guys started to make big waves last year. Made up of DJ Chap and Level 2, they’ve been releasing music since 2009 on labels such as V Recordings, Innerground and Chronic. Now signed exclusively to V, these guys look set to do great things in 2016 with plenty of music ready to drop. Known their for love of a wide range of style of Drum & Bass, the guys effortlessly weave together dancefloor, musical, deep and upfront tracks in their sets, whilst all the time making sure to clearly show their roots and influences. Check out their SUNANDBASS Podcast for a taste!